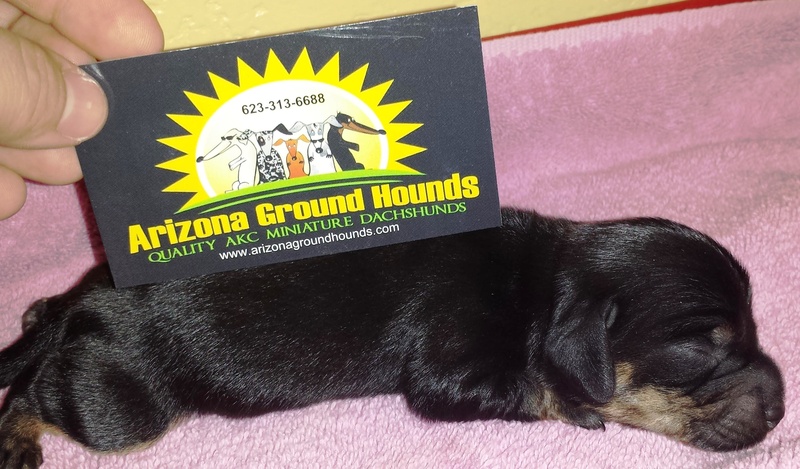 Arizona Ground Hounds is a dog breeder of Miniature Dachshunds. Big things DO come in small packages — especially when you adopt a Miniature Dachshund puppy from Arizona Ground Hounds! This 7 to 16 pound dog will fill your home with love. Whoever said that you can't buy happiness forgot about Miniature Dachshund Puppies! 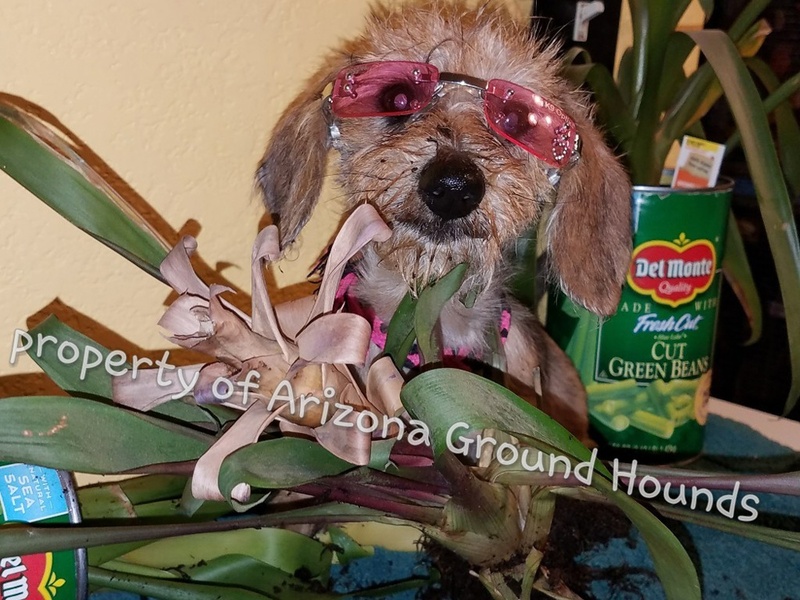 When you adopt a Miniature Dachshund from Arizona Ground Hounds, you’re getting a puppy with registration to show you three generations of true Dachshund Heritage — we won't ask you to pay more for your pet only/limited CKC/AKC registration! adopt a Miniature Dachshund Puppy Direct from the Breeder!